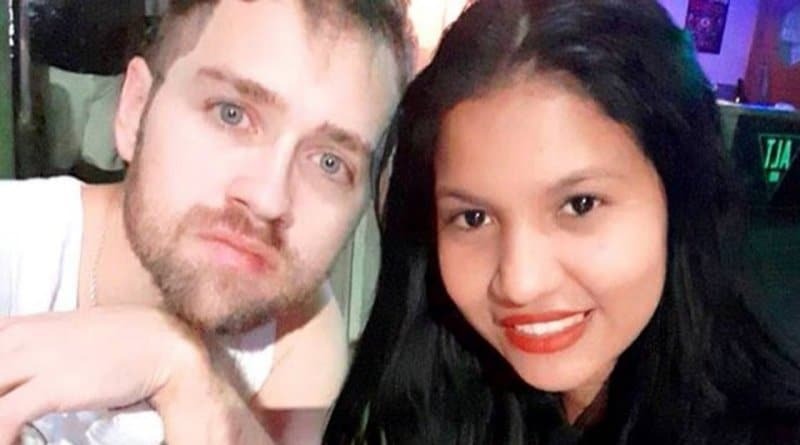 90 Day Fiance: Before the 90 Days stars Paul Staehle and Karine Martins had a rough year. They are in the middle of trying to get her to America on her K-1 visa. Paul is trying to clear up some misconceptions than can hamper the process. He clapped back on social media about losing their baby and claims he’s trying to get money from fans. On the last season of 90 Day Fiance: Before the 90 Days fans of the TLC show watched sad events unfold. Karine Martins was rushed to the hospital and she and Paul Staehle were told she miscarried their child. There were genetic issues that didn’t allow the pregnancy to proceed. Karine had surgery while Paul paced the floor. In a recent social media post, Paul opened up about their pregnancy journey. While Karine is now in a healthy pregnancy, they had not one, but two miscarriages over the past year. He said they still have their lost little one’s body and are waiting to bury it in the family cemetery back in Tonantins. Paul was angry at people criticizing them on social media and revealed this very personal information. The pain Paul Staehle shared is genuine, Anyone that’s experienced a pregnancy loss can sympathize with what they’re going through. Dealing with a miscarriage is bad enough. Coping with it with TLC and 90 Day Fiance cameras monitoring you is next-level. Paul also told the online hater that they “do not care about filming” and said that’s why he and Karine Martins both took all their social media accounts private. 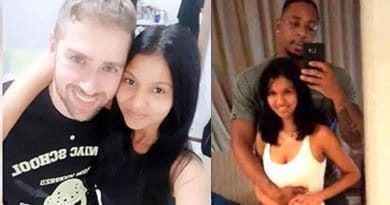 90 Day Fiance cast member Paul said, “We just want to raise our child in peace at this point”. As of now, both their Instagram accounts remain private although the pair is documenting their pregnancy journey with videos in private to fans. 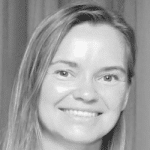 Karine is learning English in advance of moving to the US and recent pregnancy pics show her healthy and bumping out with their growing baby. Another rumor that Paul debunked recently was that he and Karine are looking for money from fans. While some couples (Rachel and Jon, for instance, from 90 Day Fiance: Before the 90 Days) have turned to Go Fund Me to finance their romance and visits, Karine and Paul have not. He shared an online post saying, “We are asking no one for donations or money”. He also said the TLC show doesn’t pay them much, but he’s not asking for anything either. Paul Staehle seems content pursuing his career as a K-9 trainer to support Karine Martins. He’s also reportedly asked his parents to sponsor Karine so that he can get her to the US faster. The season of 90 Day Fiance: Before the 90 Days is over and done with an explosive tell-all episode where Paul had to help stop an onstage lady brawl. There’s a new season of the 90 Day franchise airing on TLC right now and we’ve got scoop for that one too. Head back to Soap Dirt often for hot spoilers on 90 Day Fiance. ← ‘Real Housewives of New Jersey’: Teresa Giudice Gets New Breasts, Looking For New Man?